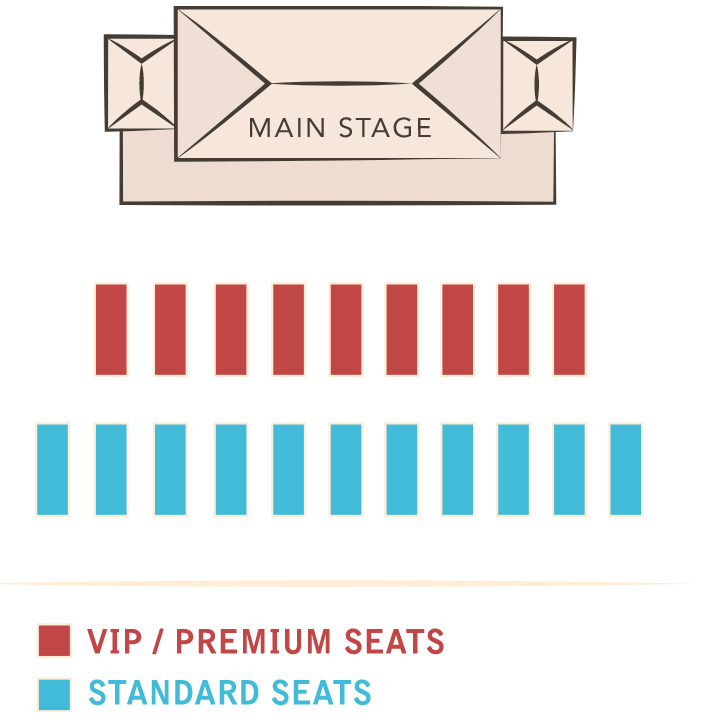 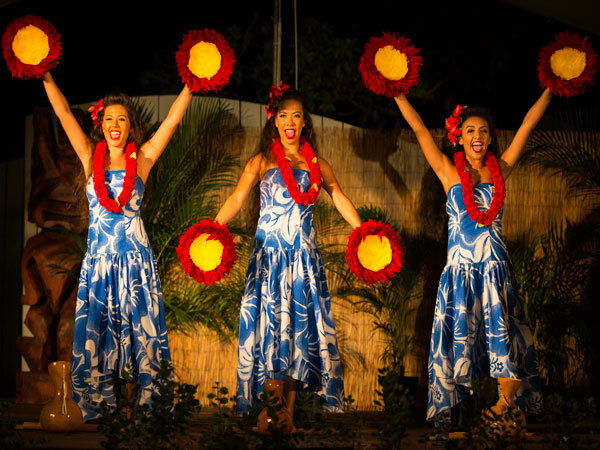 Held on an oceanfront lawn at the Waikiki Aquarium, the Diamond Head Luau is unique in that luau guests enjoy access to all the aquarium exhibits prior to the luau festivities. 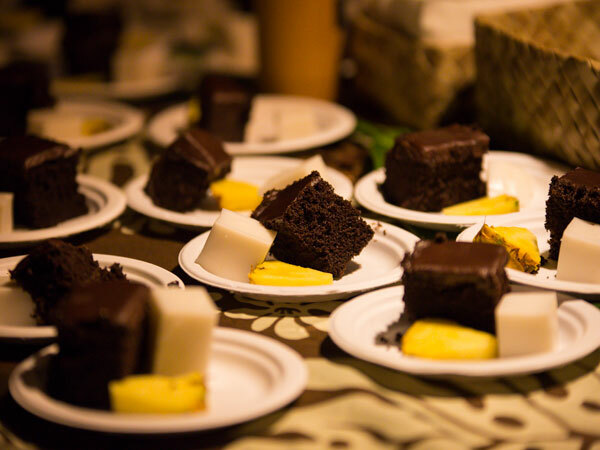 Upon arrival, stroll through the second oldest public aquarium in the United States (founded it 1904), which is home to more than 490 species of marine plants and animals. 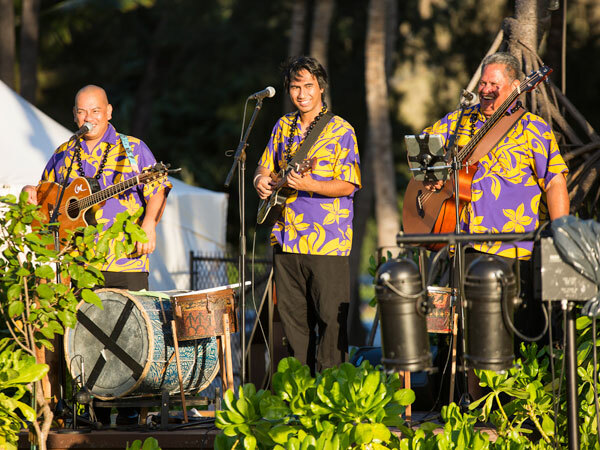 On the lawn behind the aquarium, which is right on Waikiki Beach, you are invited to watch or participate in time-honored island arts & crafts. 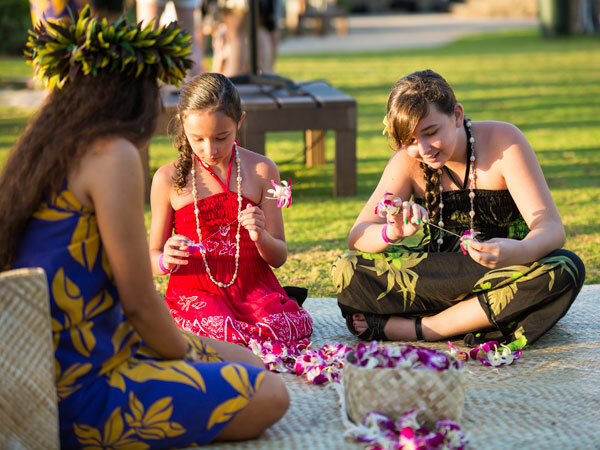 Learn how to make a Hawaiian head band or flower lei or get a temporary Polynesian tattoo. 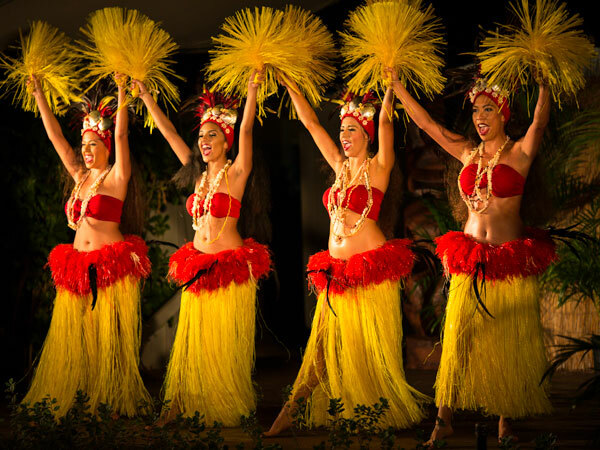 You can also take part in a hula lesson. 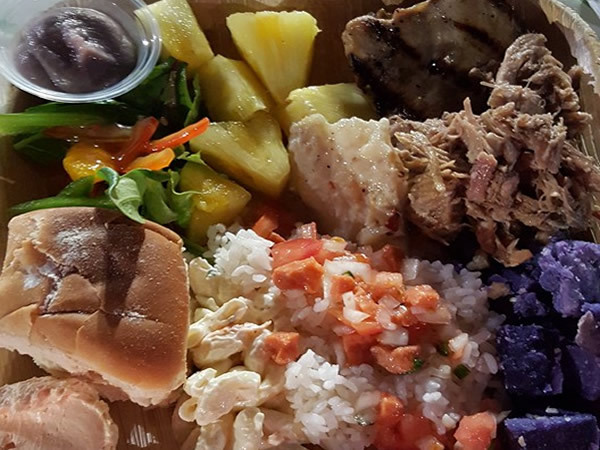 Later, it will be time to dig into dinner. 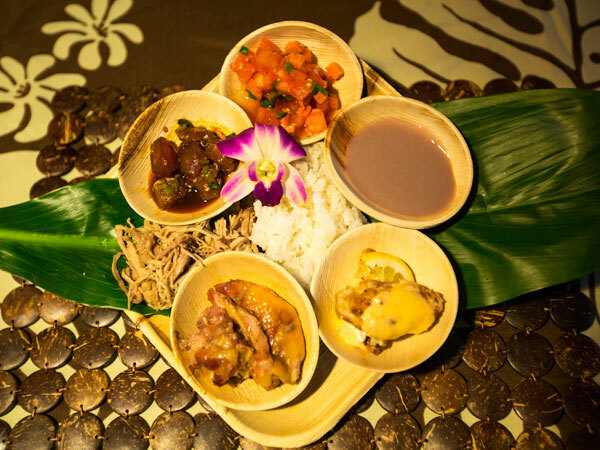 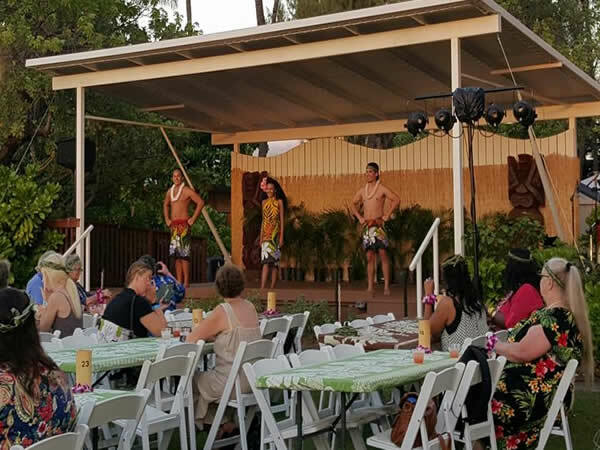 Diamond Head Luau features a delicious Farm to Table luau menu with fresh, locally sourced ingredients. 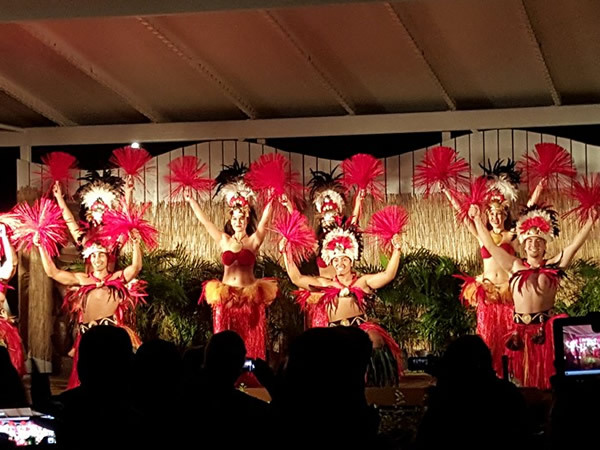 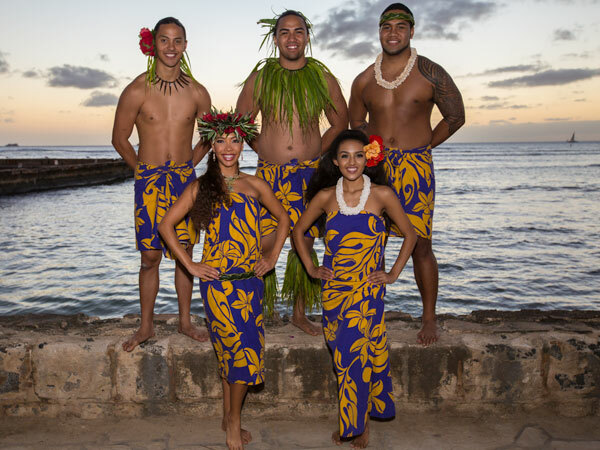 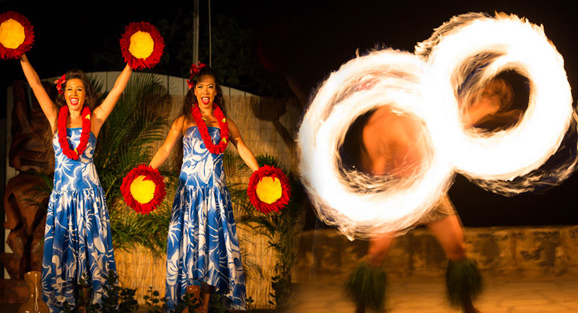 After dinner, sit back, relax and enjoy an exhilarating Polynesian revue featuring music and dances from Hawaii and greater Polynesia, including Tahiti, Samoa and Aotearoa (New Zealand).